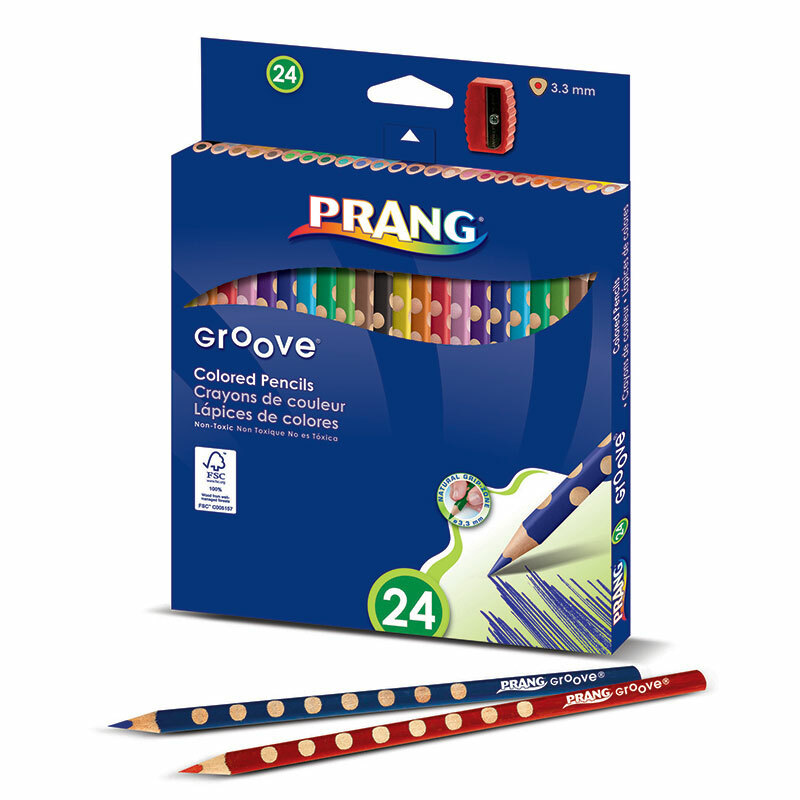 Prang Large Triangular Colored Pencil with 5.5 mm core is designed in an attractive triangular shape that is easy to grasp while offering enhanced grip. Pencil is pre-sharpened for immediate use. Ergonomic triangular shape won't roll off the table. Large cores for excellent laydown and coverage. Bonus sharpener included. 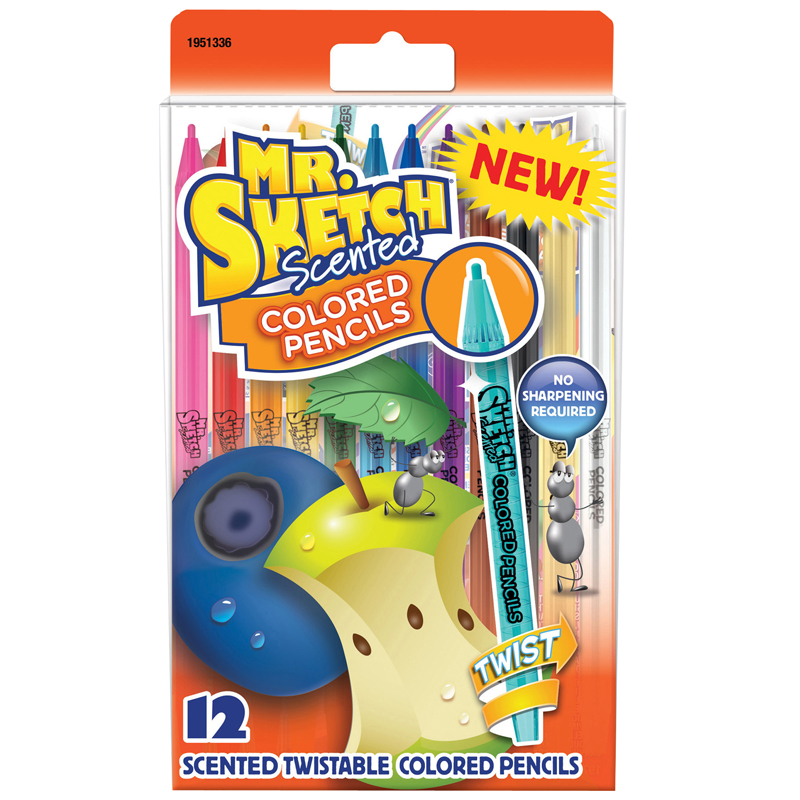 Each pack includes 12 colors and a sharpener. Sold as 3 packs for a total of 36 pencils and 3 sharpeners. 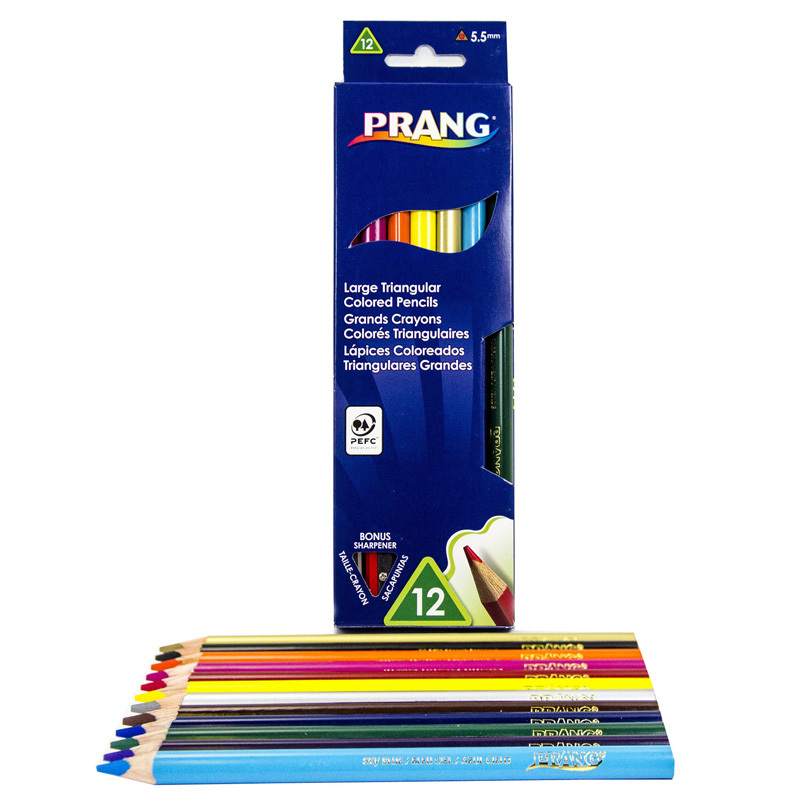 The (3 Pk) Prang Lg Triangular Coloredpencils 12 Per Pk can be found in our Colored Pencils product category within the Arts & Crafts.